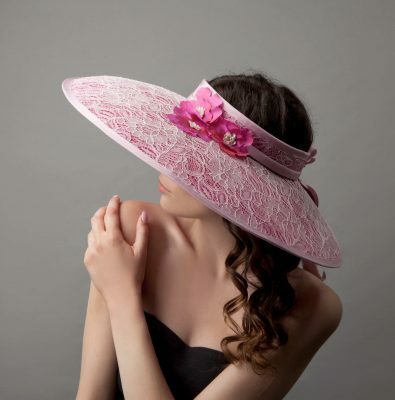 I believe there is a hat for every woman- if you think hats are not for you, then you simply haven't found the right hat! 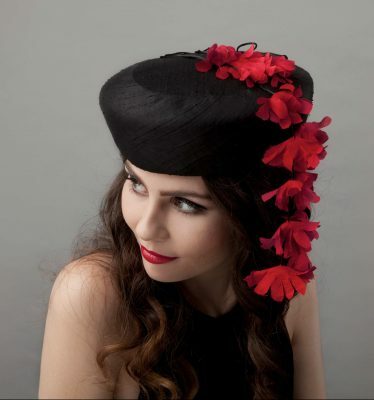 Judy’s raison d’être is to create hats that look beautiful, are flattering and perfectly made. Attending a special occasion can be an exciting but daunting prospect. 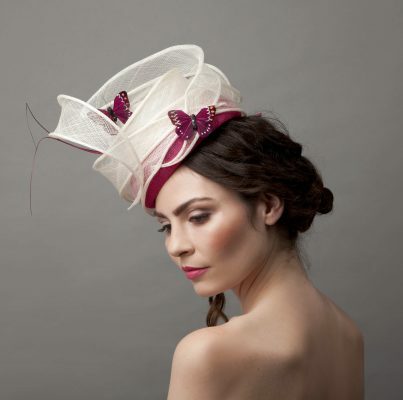 Wearing a Judy Bentinck hat instills radiant confidence and poise. Judy’s clients attend events as diverse as royal garden parties, investitures, race days and weddings. Her designs are both creative and accessible. Clients include celebrities such as Clare Balding, Amanda Redman, and Jenny Agutter and members of the aristocracy. 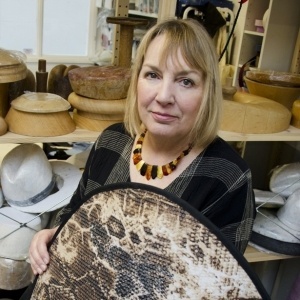 With a background in Textile design and an initial career in theatre costume design, Judy trained in millinery with Rose Cory, who was the Queen Mother's own milliner. With Rose, Judy learned the secrets of traditional couture millinery gaining an appreciation for true craftsmanship, well balanced design and exquisite detail. With this expertise, Judy established her eponymous brand at Cockpit Arts, , where she built a loyal and ever increasing following. 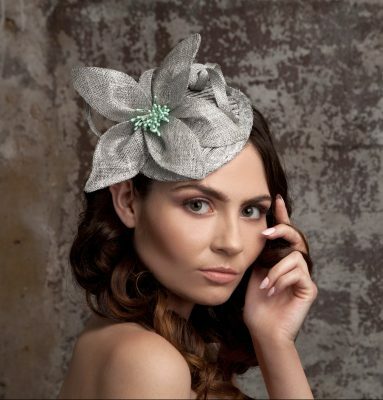 Beautiful individually designed hats for formal, fun and special occasions. Judy specialises in bespoke pieces. Mother of the Bride, Brides and guests - look stunning for the special day.